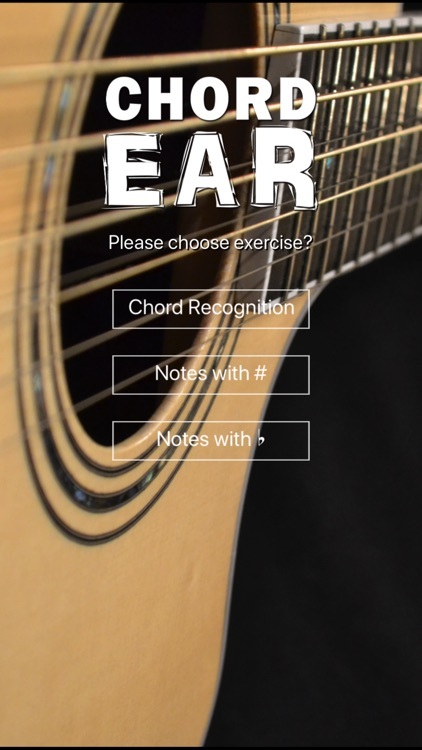 ChordEar is the perfect exercise tool for training guitar chord recognition. 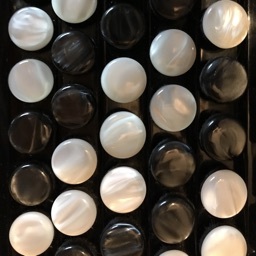 Give it 5 minutes a day and you will quickly develop your skills. 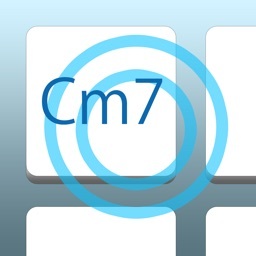 You can choose from 20 of the most common chords. 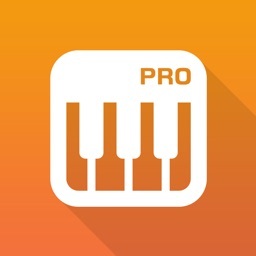 You can put together your own mix of chords. 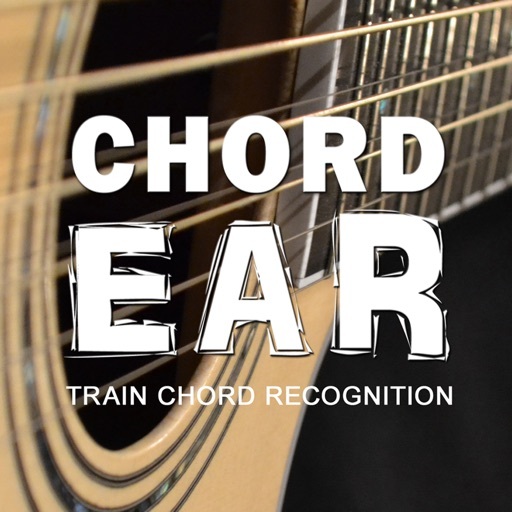 You can choose all chords or a minimum of 2 chords to train. 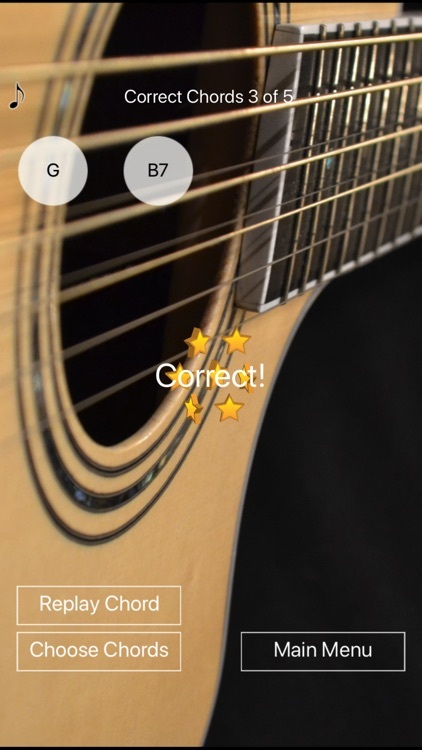 ChordEar plays randomly from your selected chords and you tap the one you think is correct. 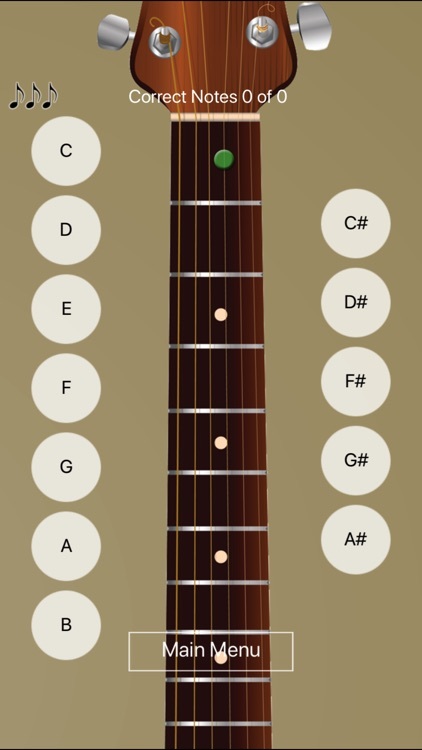 If it is correct you will get a new chord. If it is incorrect you have to guess again. You can whenever you want tap the replay button to listen to the chord again. 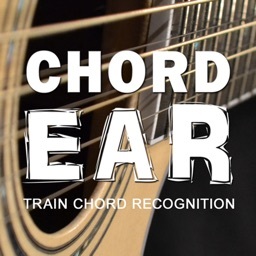 This excellent for single sound recognition and chord progression recognition. 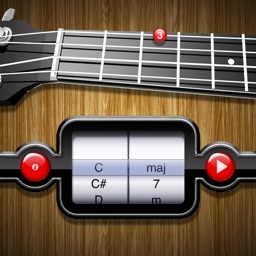 The chords are played on a Uppström guitar and performed by Jonas Magnusson. You can find more information on www.uppstromguitars.se website.